Easylock uses BPA-free PP plastic as material. 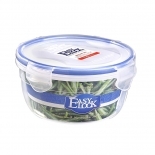 It is safe for food storage and welcomed by office workers, mothers and even kids. 2. Withstand A Wide Range of Temperatures. The high-quality material makes it premium and can put up with temperatures from -20℃ to 120℃. Without doubt, it is microwave safe, dishwasher safe and freezer safe. 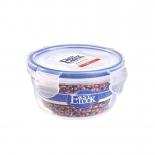 We provide different food containers with different sizes and shapes, including round, rectangular, square and cylinder. 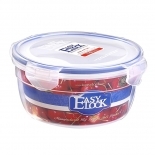 The silicone seal strip on the lid makes the 4-side-lock plastic food containers absolutley airtight. 1. The construction and materials easily matched my expectations. They are dishwasher-safe, microwave-safe, and freezer-safe. 2. 5-star product. The best feature is that it is stackable. I would recommend this if you are looking for kitchen/fridge storage. 3. I love this. 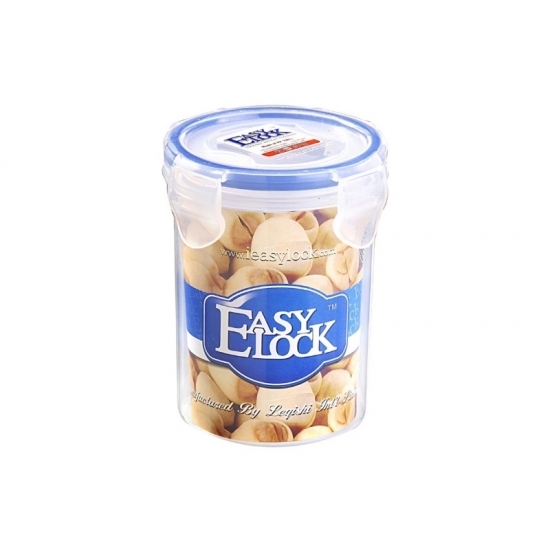 I can store different types of foods, including dry foods, crackers, cookies and more in it.